Heavy equipment like fork lifts, back hoes, generators, dump trucks are very expensive to own and operate. Modjoul Asset Optimization Model will tell you on a daily basis the duration that the equipment is being utilized. Modjoul Asset Utilization Model identifies the proper time for maintenance on equipment by giving the duration time that the equipment is in operation. Easy-to-use model quickly determines whether a rent/lease or buy decision should be made by hours used. Useful output of duration can be tracked by the day, week or customizable time period and will dictate proper maintenance to be performed on equipment. Estimated software fee is $0.65 per user per month on ml.t2.medium, for 8 hours of data per day, 21 days a month. 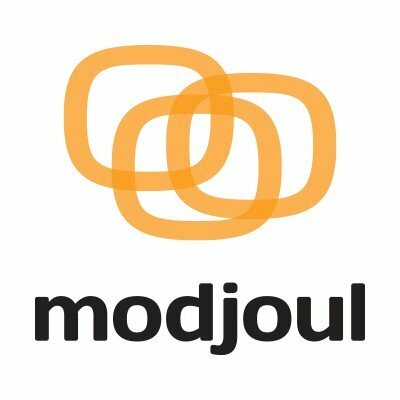 Usage Instructions: Modjoul Asset Utilization Model for Buyer Preview version.